A well-presented 2 BEDROOM semi-detached house in the popular village of BRANSTON, ideal for a couple or small family. 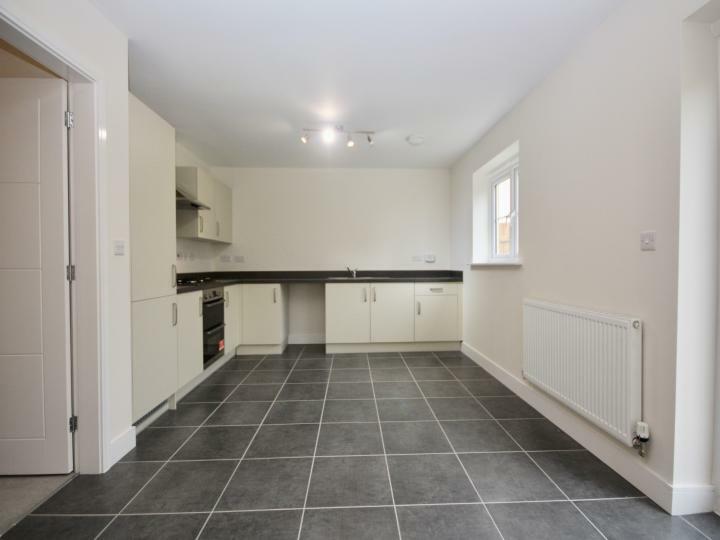 A great opportunity to rent a newly refurbished 2 bedroom house in the popular village of Branston. 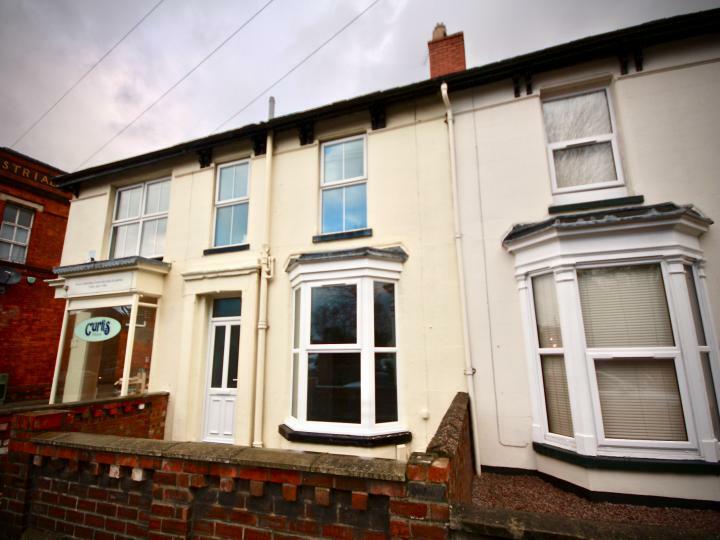 A well-presented 3 bedroom semi-detached house to let in a popular residential location on Glebe Park. A recently refurbished 4 BEDROOM house on BURTON ROAD close to local amenities and a short walk from the BAILGATE. Tastefully decorated and fitted with a modern kitchen and bathroom. Off-road parking for a small vehicle. A spacious and very well presented 2 bedroom 2 bathroom first floor apartment to let in a period building on Eastgate, just a short stroll from the amenities of the Bailgate, with parking included. 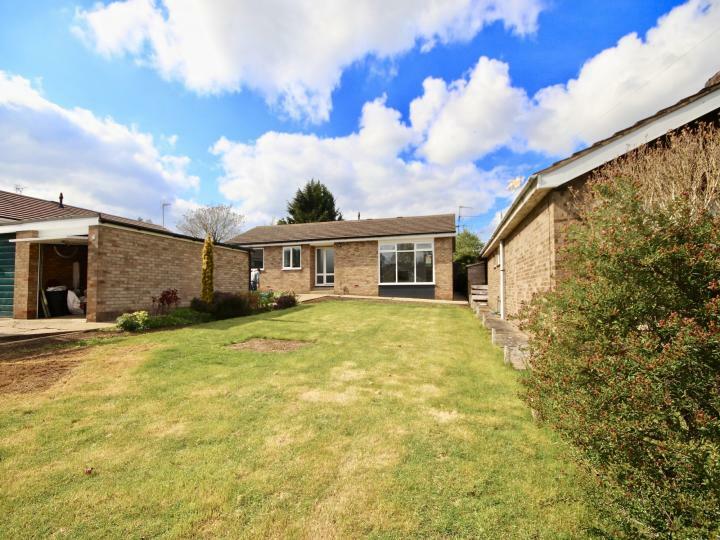 Well-presented and spacious 3 bedroom bungalow in Washingborough with gardens, garage and ample off road parking. A beautifully refurbished 3 bedroom bungalow to let in a desirable village location in Washingborough to the North of Lincoln. 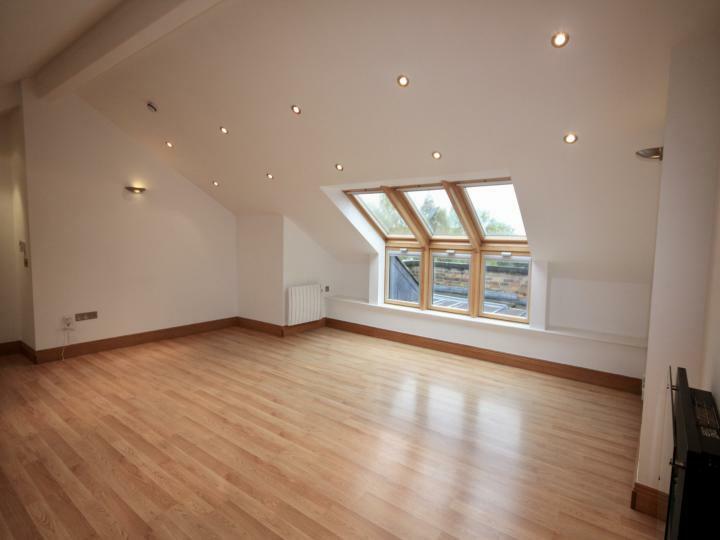 A spacious and very well presented 2 bedroom Penthouse apartment to let in a period building on Eastgate, just a short stroll from the amenities of the Bailgate, with parking included. We are proud to present this impressive new-build 4 bedroom family home to let in the desirable village of Welton. 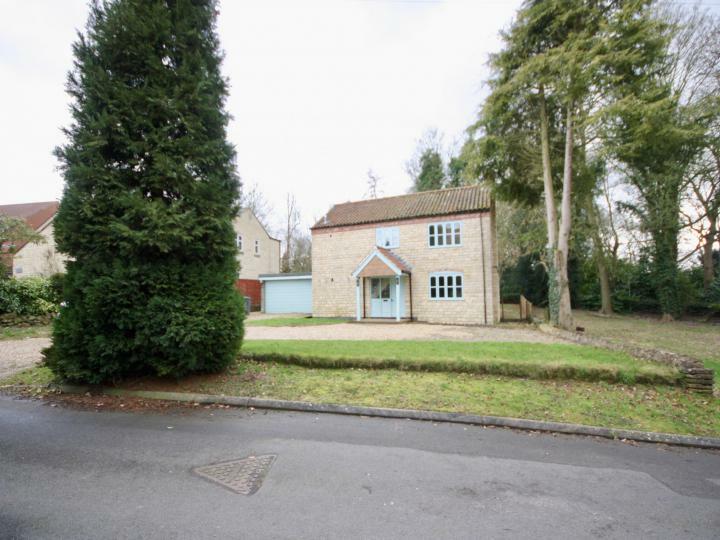 This property is close to local amenities and schools. 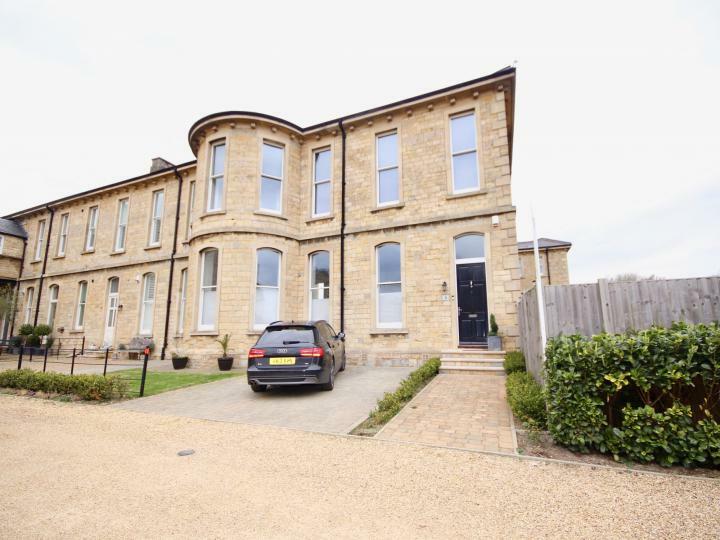 This is a great opportunity to live in a beautiful brand new property, book an early viewing to avoid disappointment. 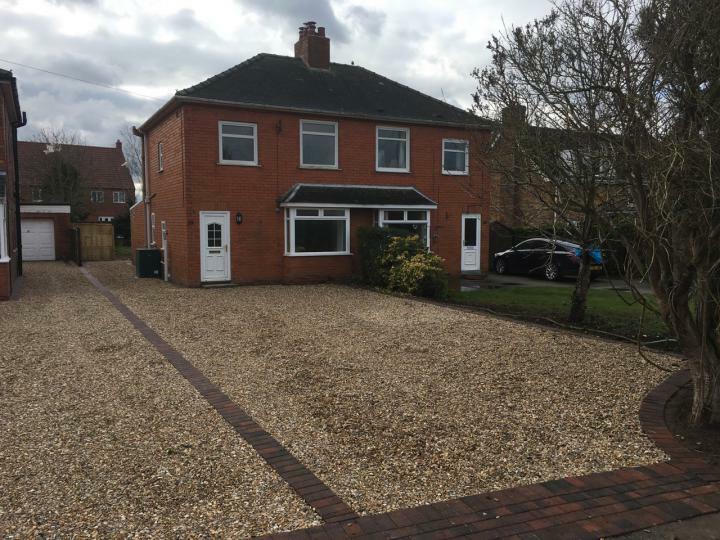 We are proud to present this impressive recently built 3 bedroom family home to let in the desirable village of Bracebridge Heath. 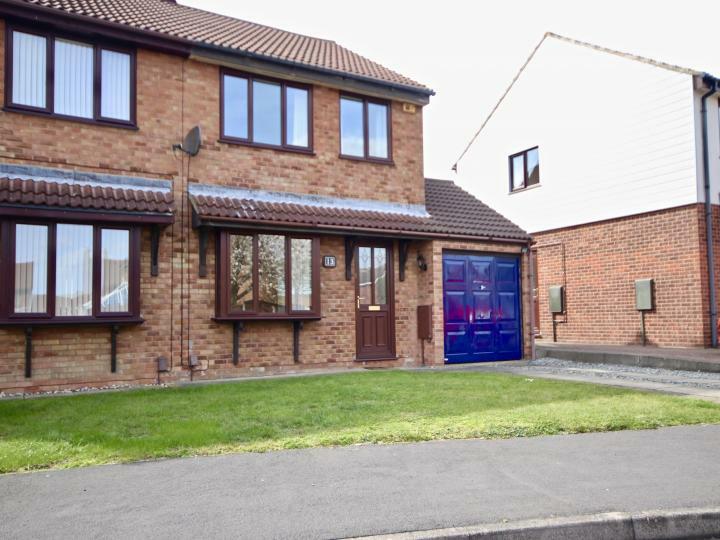 This property is close to local amenities and schools. This is a great opportunity to live in a beautiful property, book an early viewing to avoid disappointment.